API and Secret API keys are associated with every API collection created. 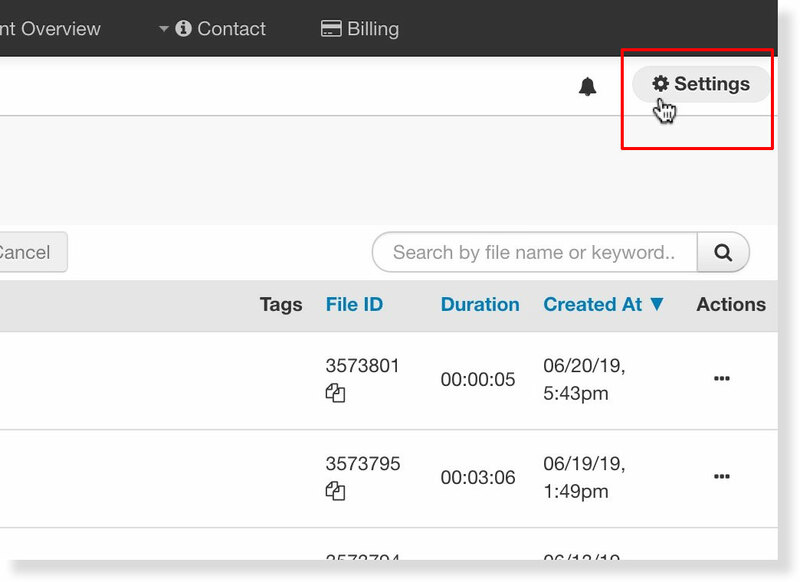 The steps below show you how to find your API and Secret API keys for API collections. Never share your Secret API Key! From this page you will be able to manage your API collections. You can create an API collection to include all files within all folders or create an API collection for files from specified folder from this page. For existing API collections, click on details to manage/edit these collections and view your secret API keys. Remember to never share your Secret API Key!